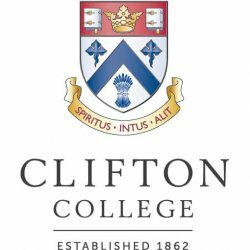 Clifton College was established in 1862 and is one of the leading independent schools in the country with approximately 1200 pupils. Although it has a rich history it wants to be forward looking in its approach to IT and cloud solutions. The College was experiencing lots of issues with its existing backup solution which included the regular failure of overnight jobs, corruption and excessive storage space. The solution also had a large management overhead. Cristie Data is part of iomart Group Plc and offers access to a wide range of fully managed cloud services which saves customers time and money and delivers significant value to their business. Cristie is proud to have been certified the BSI ISO 9001 for over 10 years, which demonstrates the continual monitoring and management of quality across all of its operations.